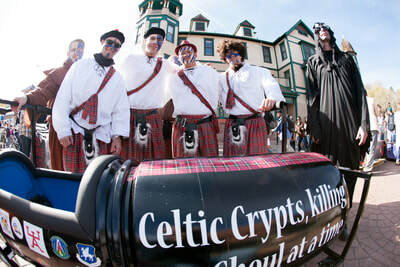 12:00 pm - Parade begins! 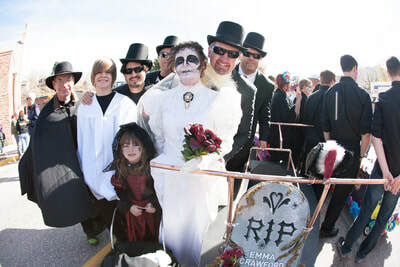 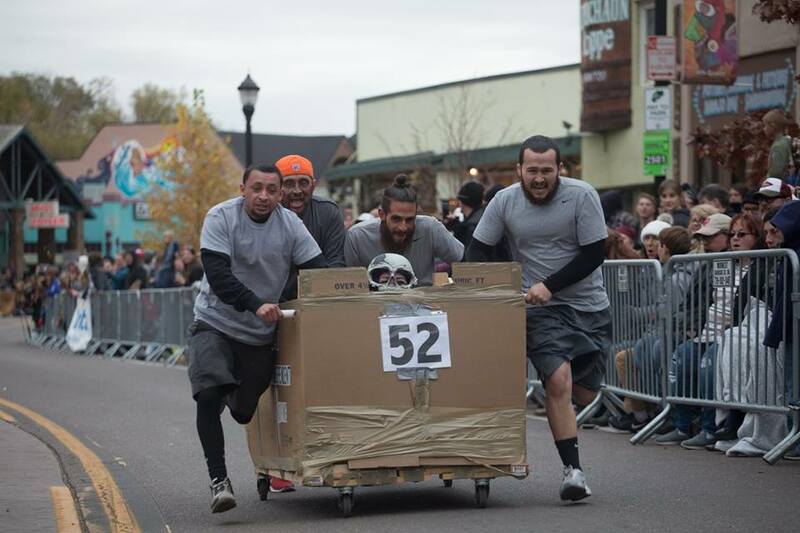 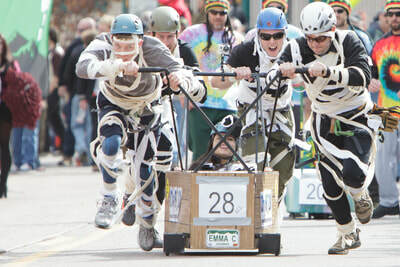 12:30 pm (approximately) - Coffin Races begin! 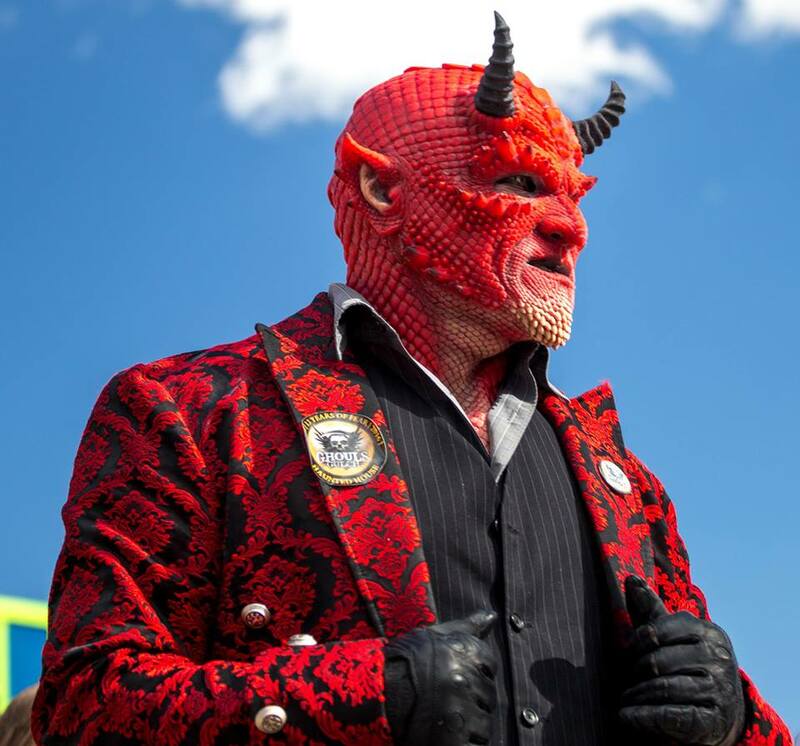 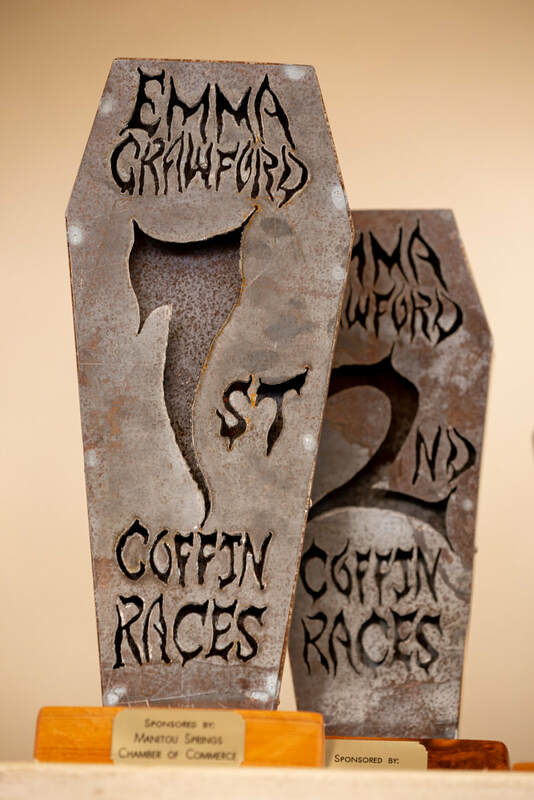 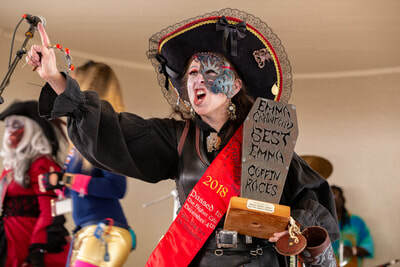 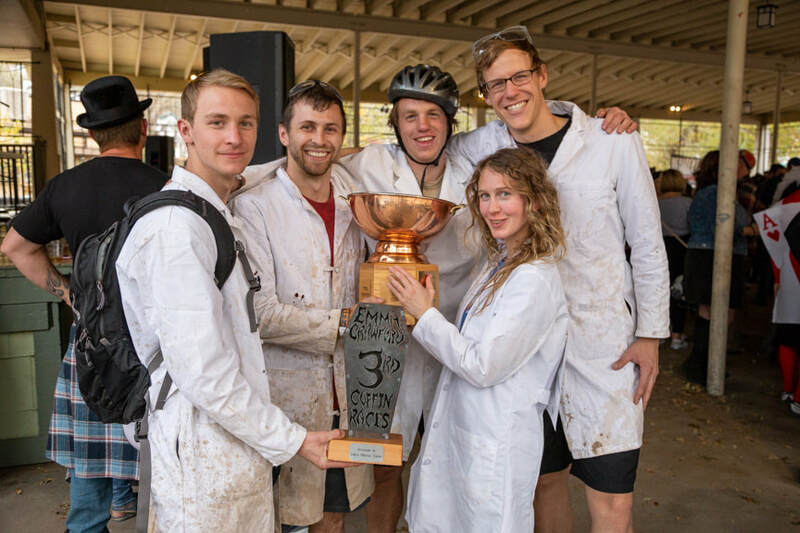 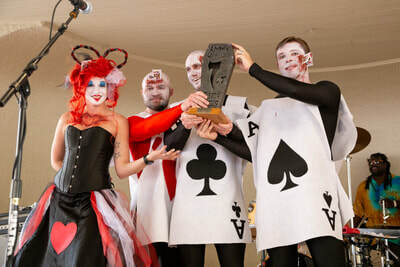 ​Emma Crawford Coffin Races and Festival! 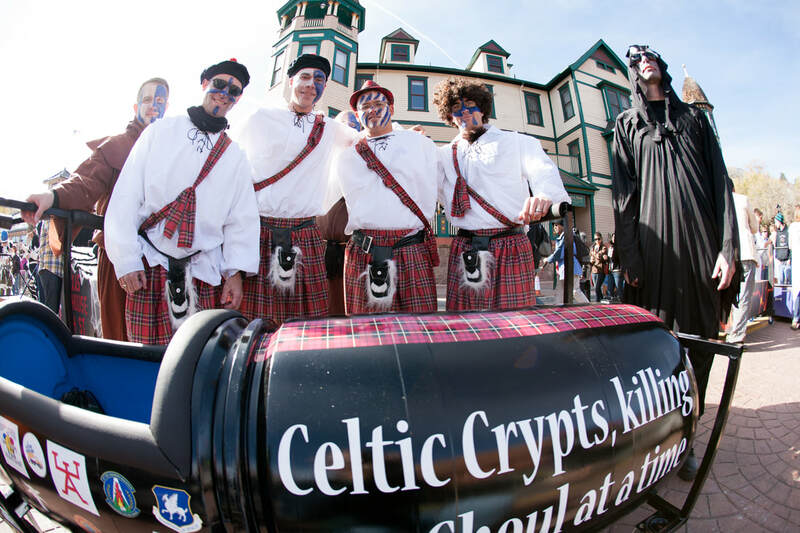 ​Follow us on social media or visit our website for more events and information about Manitou Springs, Colorado!